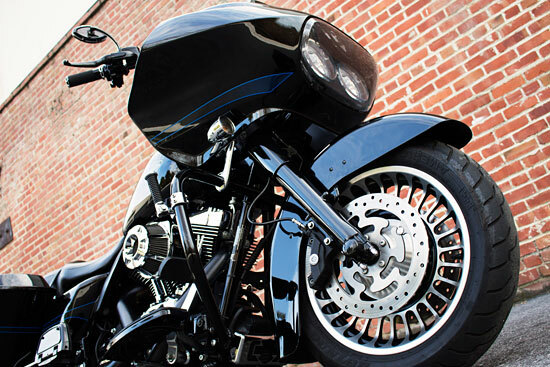 San Jose Hogwash is a motorcycle detail & service company serving the South Bay Area. Customer & quality service is our number one priority. We take pride in our work, like you take pride in your ride. We use only the best products for your motorcycle and know how important it is to get you back on the road again.